Migration-as-a-Service, Automated migration or self. What to choose? 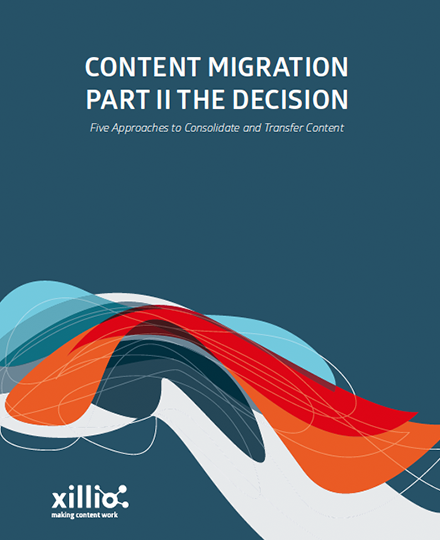 There are basically 5 different content migration approaches.. They are grouped in doing it yourself, or having it done. How to make a well-considered choice which approach suits you best.